Take in all that Colorado Winefest has to offer from food and wine pairings, chocolate and wine tastings, educational seminars and more. 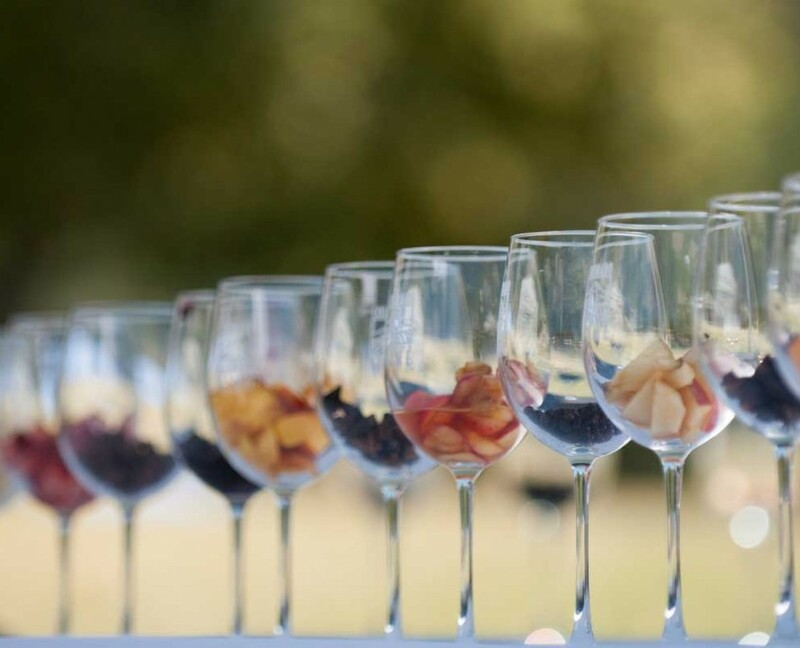 Named the Best Wine Festival in the Nation by USA Today, The “Festival in the Park” takes place on Saturday, Sept. 21, 2019 and is the state’s largest wine festival featuring unlimited sips from over 50 Colorado wineries, live music, a grape stomp, chef demonstrations and educational seminars. Tickets include unlimited sips of Colorado wine, a commemorative tasting glass, wine tote and so much more!